The combination of the skin’s normal maturation process, sun damage and other factors causes changes in the appearance of various facial structures. Skin tends loses some of its versatility and begins to sag. Dermal fillers reverse this sagging by “plumping up” and adding volume to the treated regions. Blepharoplasty, or Eyelid Lift surgery, is a surgical procedure to improve the appearance of the eyelids. 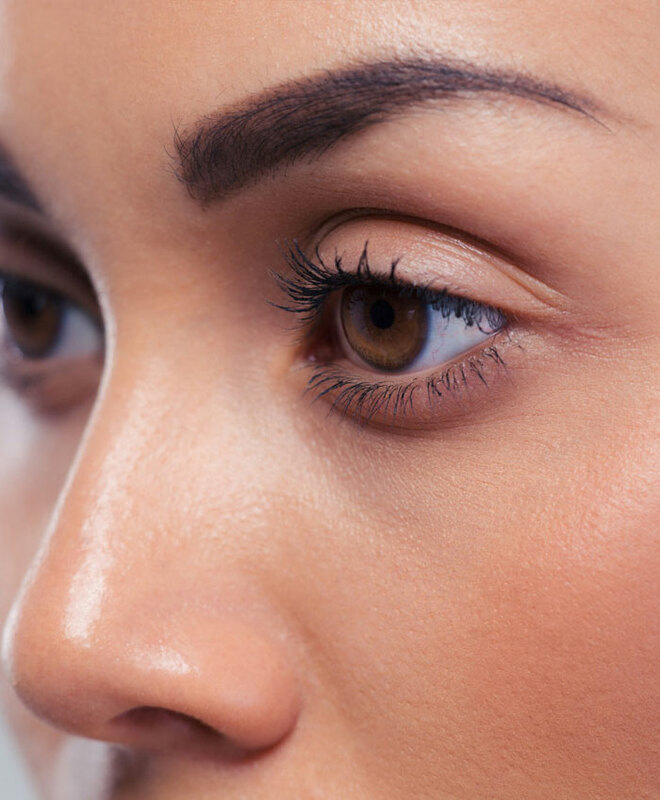 Surgery can be performed on the upper and lower eyelids. Eyelid surgeries can be performed to both enhance the aesthetics of your eyelids and improve any functional problems. The LamProbe system is a non-surgical, non-invasive means treating skin issues and irregularities. No matter how perfect your skin is, at one point or another, everyone deals with skin tags, growths, and blemishes of all kind. With Lamprobe we can offer patients a quick, and relatively pain free method of removing a variety of skin concerns. 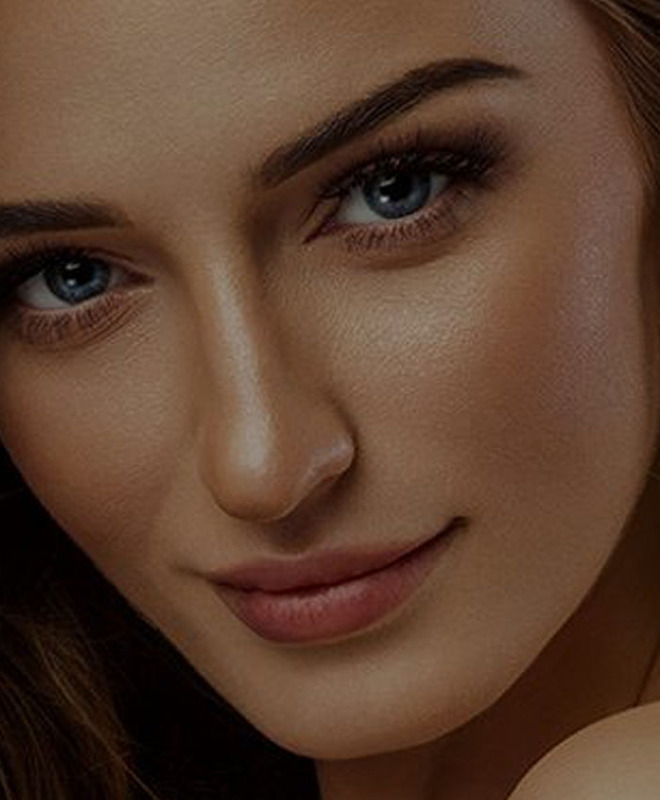 Microneedling, sometimes referred to as collagen induction therapy, is a minimally-invasive facial procedure that rejuvenates the skin. 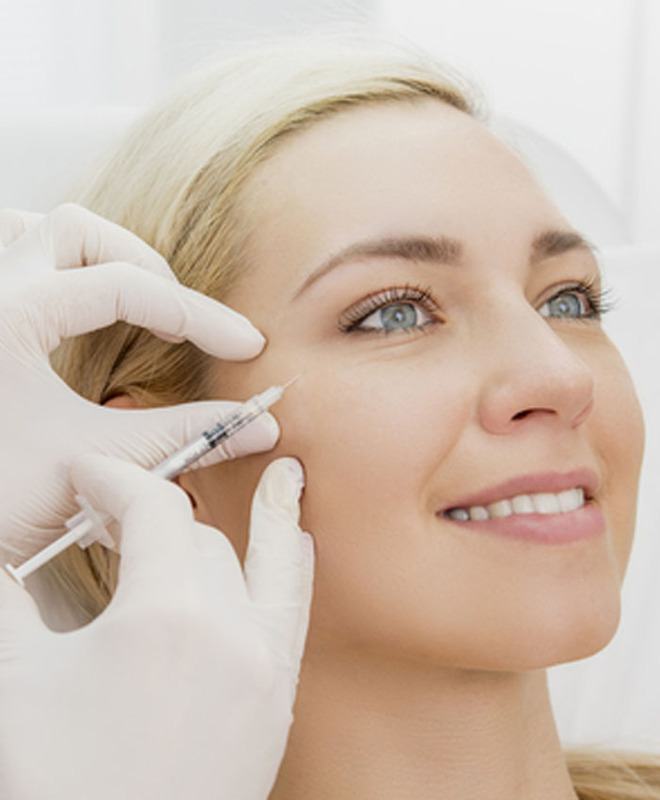 Using a pen-like, device, known as a Dermapen, fine needles create tiny holes in the surface of the skin. These tiny puncture sites trigger the body to heal and repair itself, in turn causing the production of collagen and elastin. As we age, as does our skin. The skin and face tend to show symptoms of aging faster than any other part of the body, for both men and women! Over the years, we expose our skin to environmental pollution, harmful weather, wind exposure, intense cold, overwhelming heat and most notably, over-exposure to the sun and its harmful UV rays. Ultherapy is an extremely popular method of rejuvenation treatment. It is the only non-invasive, FDA approved procedure that can lift, & tighten the neck, below the chin, as well as the eyebrows regions. And it does so without the use of any surgery, needles or pain! All using the power of Ultrasound technology, Ultherapy truly is a revolutionary new method of full body rejuvenation.